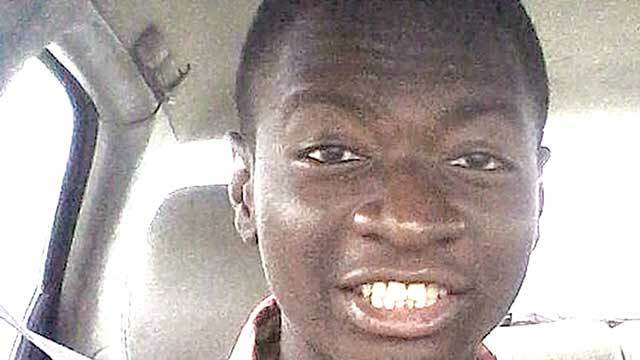 The family of 19-year-old Joshua Bello, who was found dead in a swimming pool at the weekend, has cried out for justice, insisting he was murdered. Bello had gone to Adeniyi Jones, Ikeja on Saturday morning after he was contracted by a caterer simply identified as Yewande for a N3,000 job. Yewande, it was gathered, had been hired to offer catering services for the birthday party of a musician. The deceased’s elder brother, Michael said he got worried after his brother did not return home as usual on Saturday night and he was unable to reach him on his mobile phone, only to receive a call from the Wemabod Police Station on Sunday morning that Joshua has been arrested.